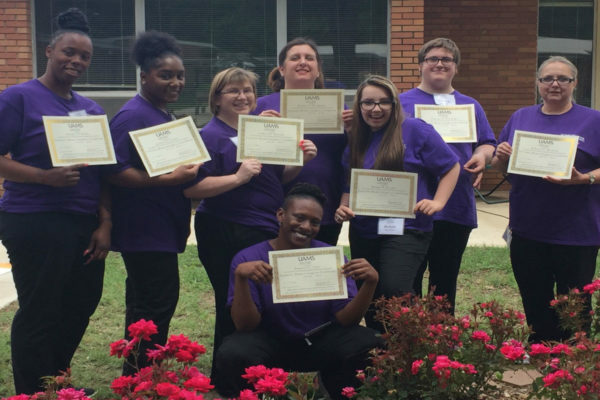 We would like to offer our congratulations to the eight Little Rock CNA graduates of May, 2018. They worked very hard for three weeks, studying, testing, practicing skills, checking off on skills and finally graduating. We are proud of each one of our graduates and wish them the best in their new professions.